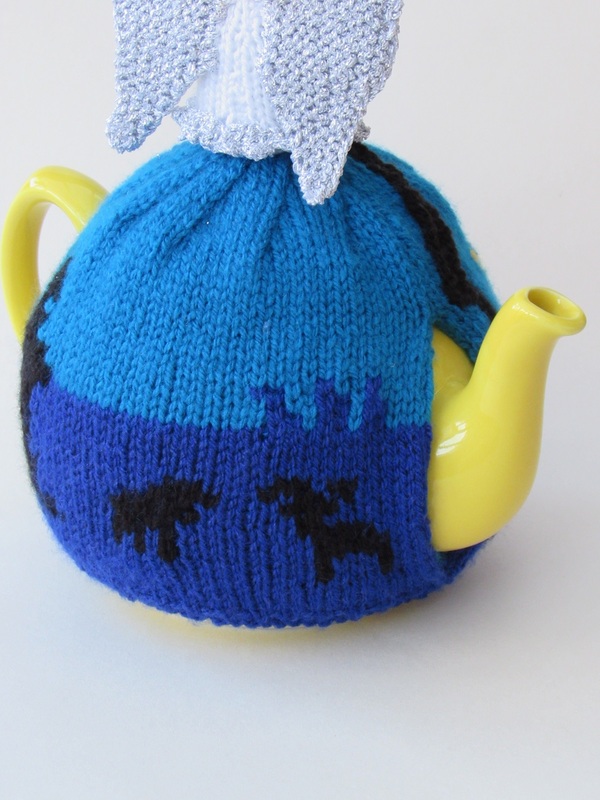 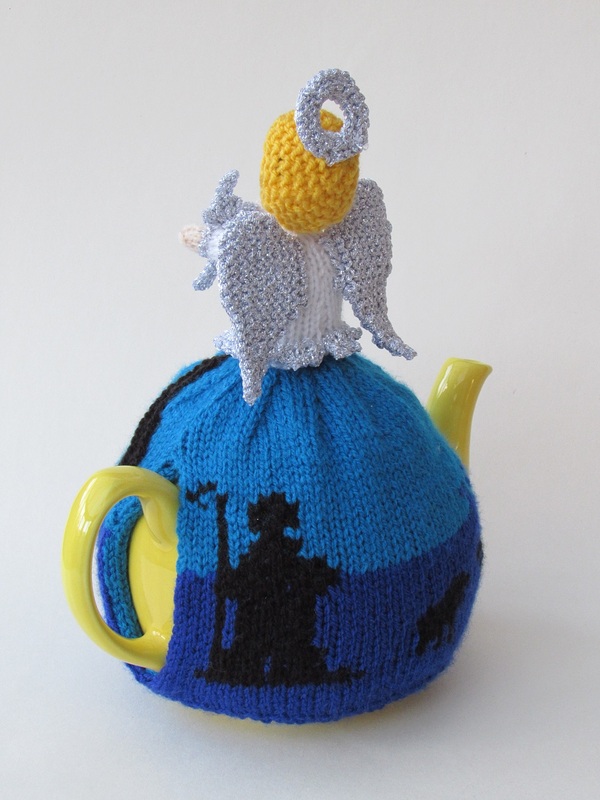 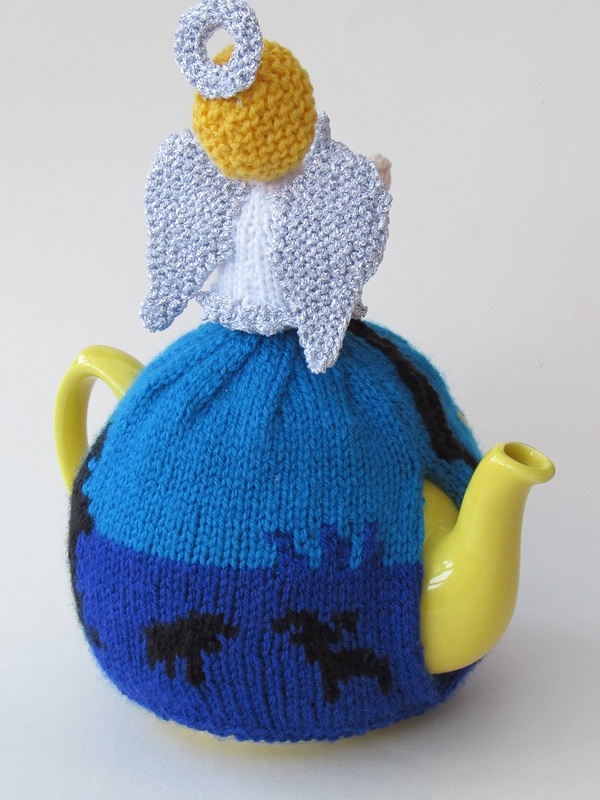 The Holy Night Nativity tea cosy depicts the first Christmas scene with Jesus, Mary and Joseph in the stable on the front, and a shepherd with his sheep on the back and in the distance the three Kings of Orient winding their way. 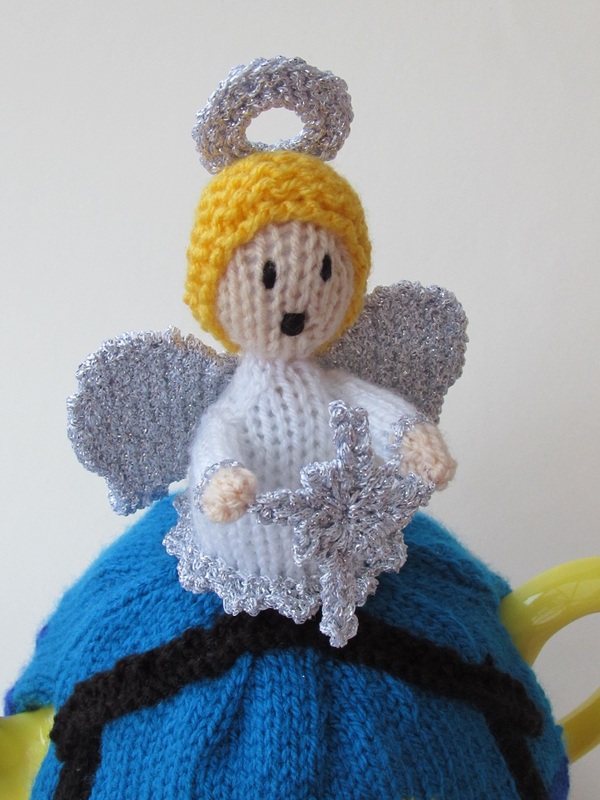 Above is the angel holding the guiding star, singing exaltations. 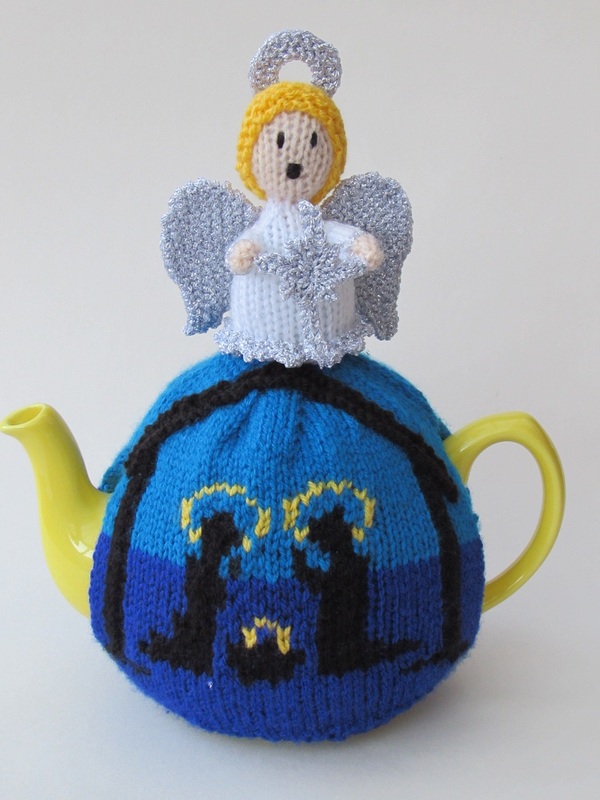 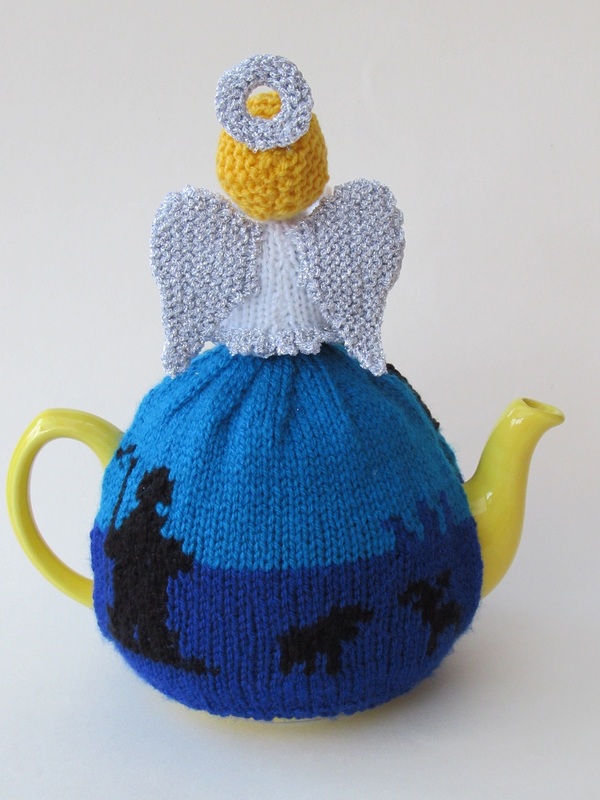 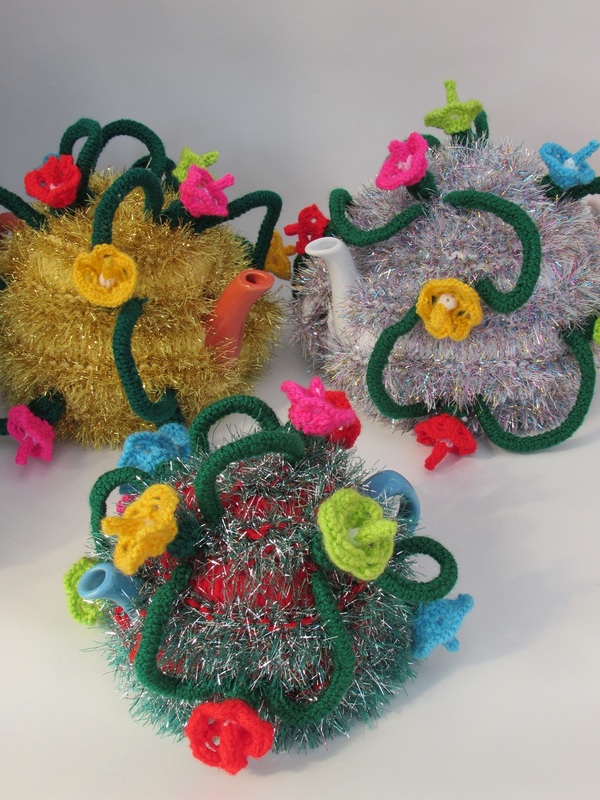 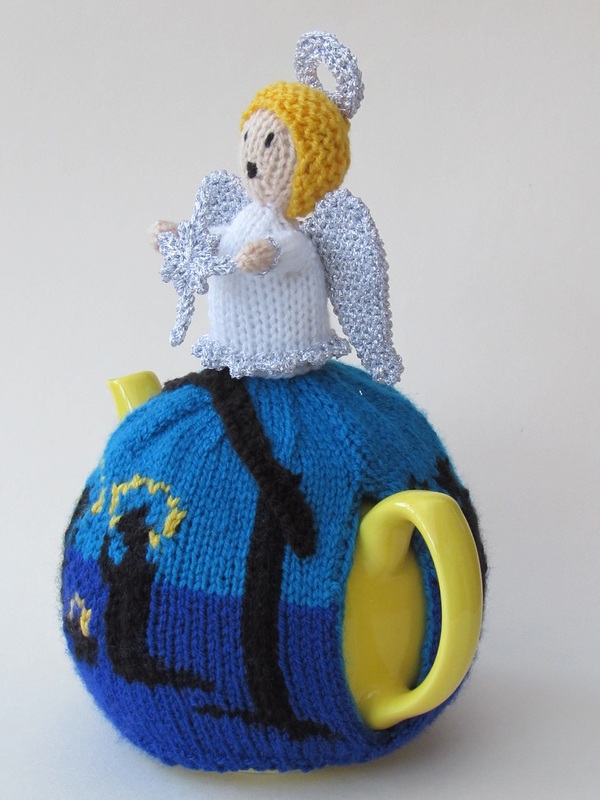 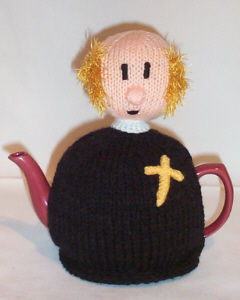 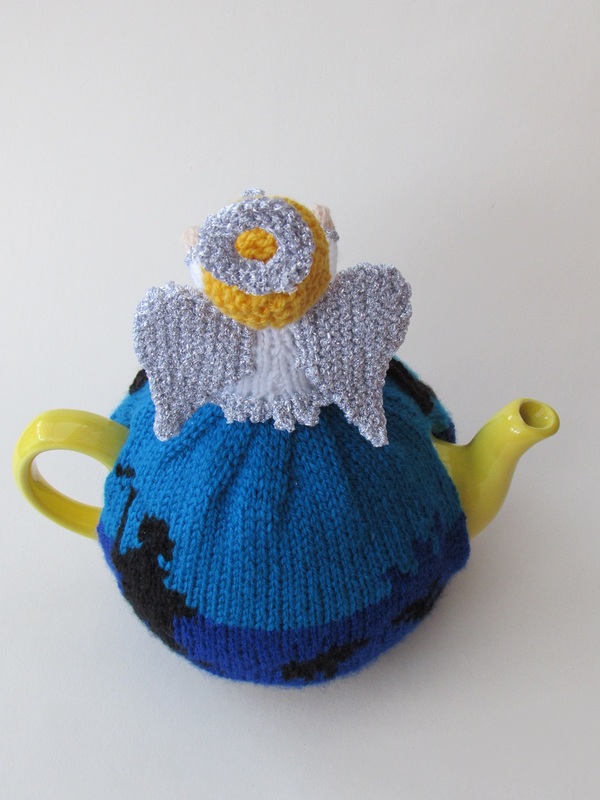 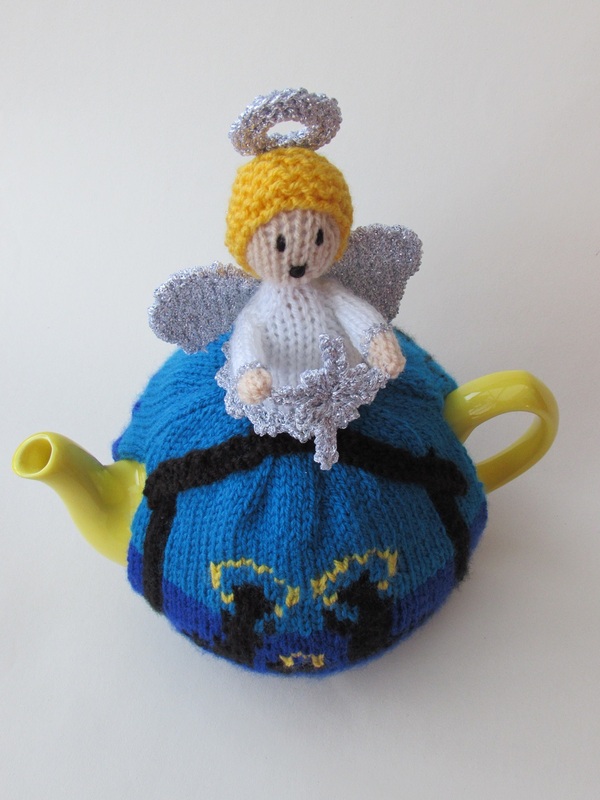 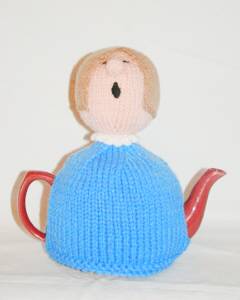 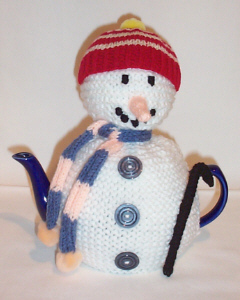 This is the perfect Christmas tea cosy for people who hold dear the true meaning of Christmas.